Stunning new construction on Thompson Avenue with marsh views currently under construction by Rhodes Builders with an estimated completion of spring 2019. This 5 bedroom 5 bath home features a large vaulted master bedroom suite on the 1st floor; three bedrooms each with private bath on the 2nd level. 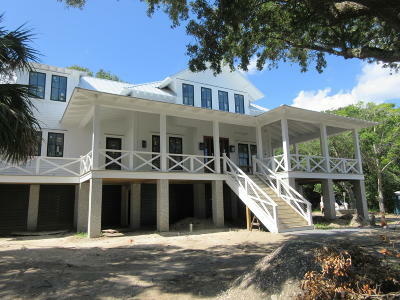 Spacious open kitchen/dining/great room with 10 ft ceilings on the main level, opening up to a wraparound porch to enjoy the views of Cove Creek and the marshes. 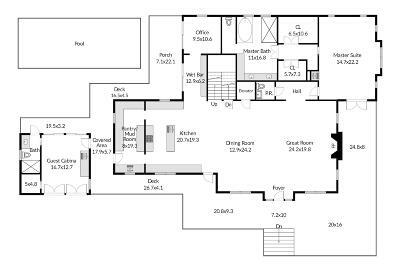 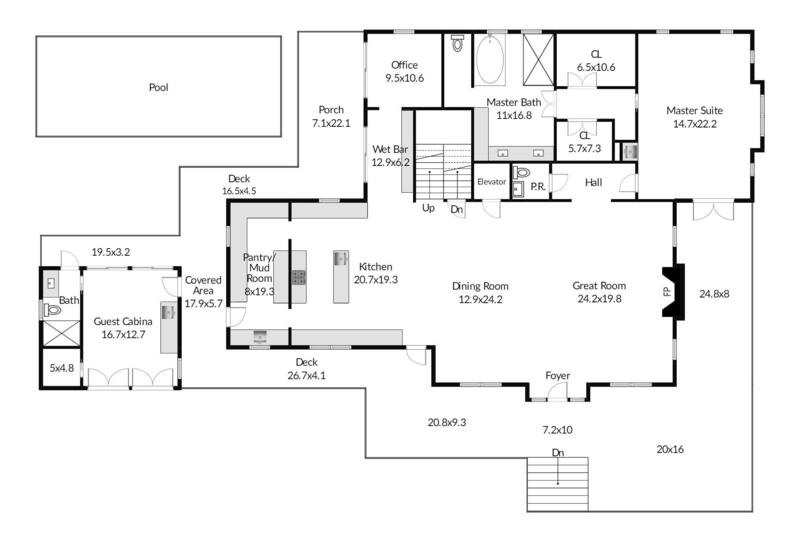 And a cabana style bedroom suite separated by an open air breezeway off the backside of the home that would be a perfect mother-in-law suite. 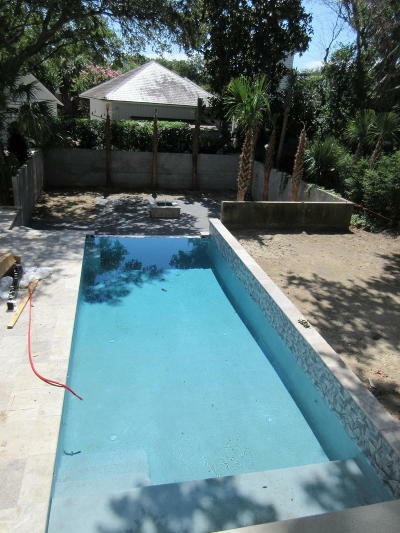 The ground level pool will be incorporated with the ground level space to add another level of outdoor living. 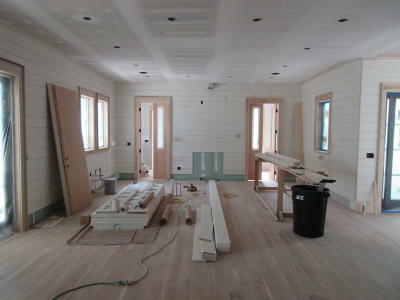 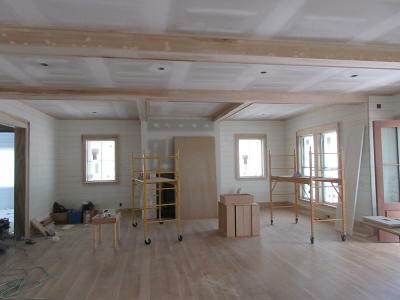 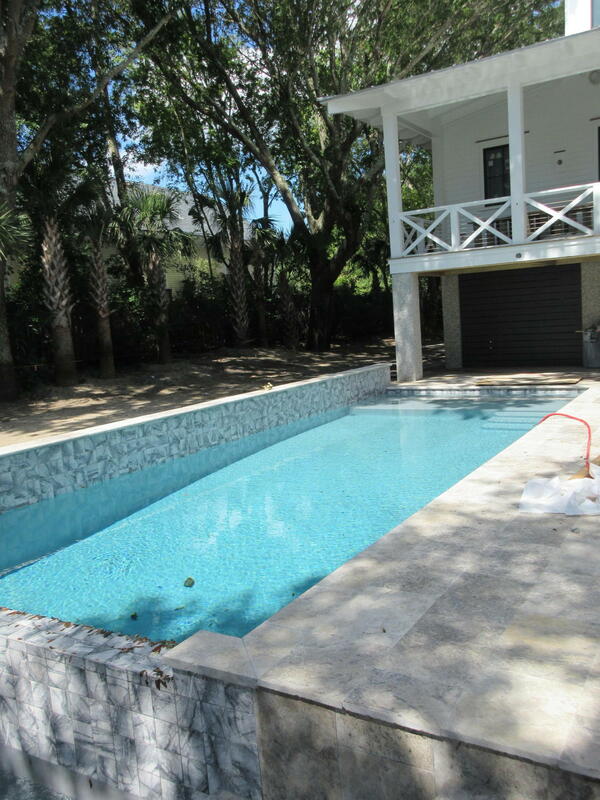 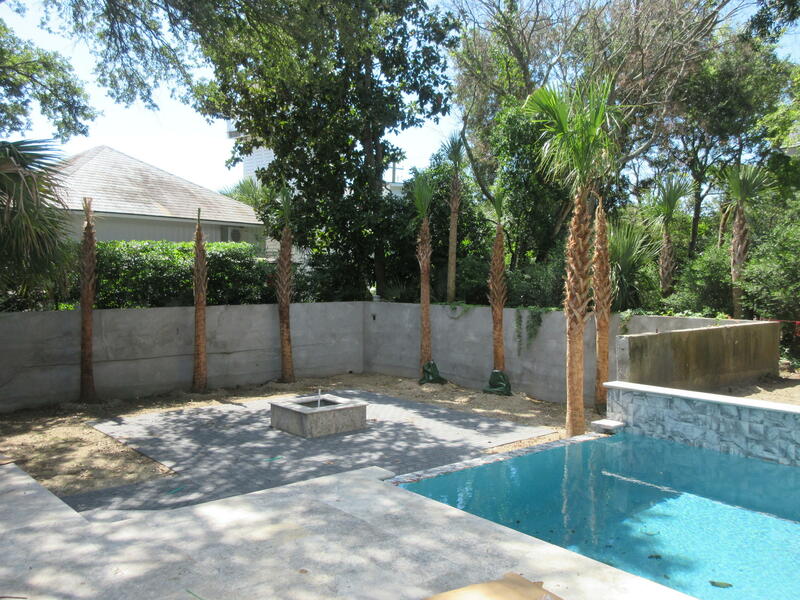 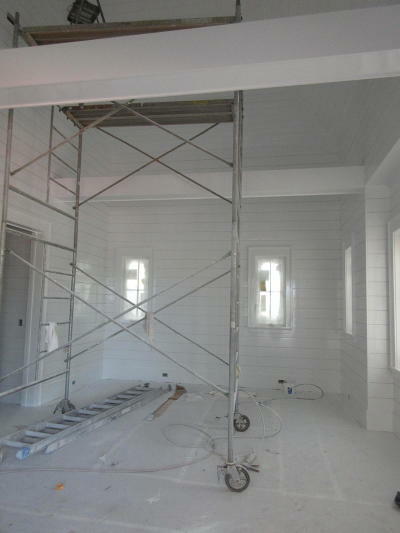 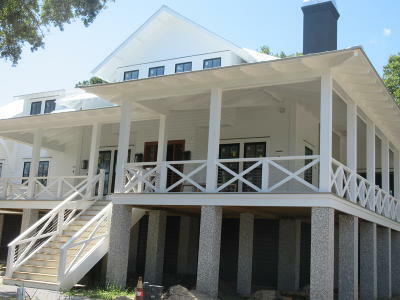 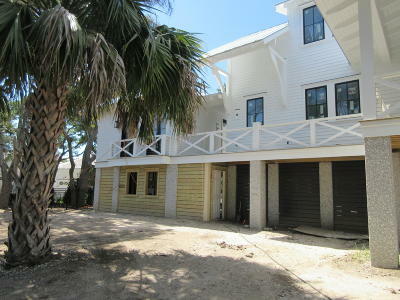 This home&apos;s finishes will be stunning and some of the finest on the island!